To all our friends and customers, thank you for the inquiries. ARC is dry and back in business. Several ARC people lost their cars or had their homes flooded. We are all working together to get through this period. Thanks for your support. 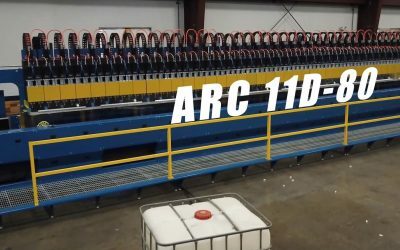 ARC Specialties furnishes one-of-a-kind machinery that utilizes our unique experience and knowledge. 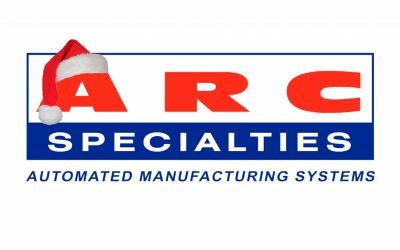 From the original specification, to the delivery and setup of a custom system, ARC Specialties works to generate excellent products that meet and exceed production needs. Our experience includes metal welding and cutting applications, material handling, pick-and-place machinery, and test equipment. ARC Specialties designs machinery that transforms your manufacturing process into a high-quality, high-production, and high-profit operation. Our knowledgeable team is available to assist you with your manufacturing process. 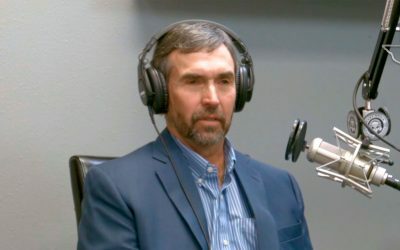 We serve several industries including consumer, defense, oil & gas, and research, making our diverse expertise beneficial to your most challenging automation needs. Your interest in ARC Specialities is always appreciated. Whether you need more detailed information, an answer to a specific question, or a solution to best meet your needs, we are here to help. So we may better assist you, please use our contact form to fill in your information and we will be in touch with you shortly.